A report recently released by Norton by Symantec revealed that the browsing habits of consumers give hackers unimpeded access to private information. In response to these results, the security company announced the release of Norton WiFi Privacy, a mobile app that helps shield customer information from hackers. The app works to encrypt information through a no-log VPN that doesn’t store user activity, allow users to browse the web anonymously, among other functions. “We know many consumers believe that using a password to access public Wi-Fi means their information is safe, but that’s not necessarily the case. Norton WiFi Privacy helps protect information, such as passwords and credit card numbers, and denies access to hackers who may be eavesdropping on the same network,” said Fran Rosch, executive vice president of Norton Business Unit, Symantec in a statement sent to MobileSyrup. The Norton WiFi Risk Report revealed that while 89 percent of Canadians access public WiFi networks, only 29 percent can differentiate between secured and unsecured networks. This is compared to a global finding of 42 percent of people who assume that public WiFi hotspots have security provisions built in. Furthermore, more than one quarter of Canadians don’t know how to protect their information when using public WiFi and 39 percent say they don’t know how to use a VPN (virtual private network). The highest concern among Canadians using public WiFi is that the information they enter upon accessing the hotspot will be stolen, followed closely by having their financial information accessed. A yearly subscription service for the Norton WiFi Privacy app is $29.99 ($39.99 CAD) which includes protection for one mobile device and 24/7 in-app support. PC, Mac and multi-device availability will be rolled out in the near future. The app will be available for purchase on iOS and Android. While Norton specializes in security technology, the price isn’t on par with other VPN products on the market. Opera is an example of a VPN that users can download for free. The Norton WiFi Risk Report included 9,135 adults who use Wi-Fi across nine markets. 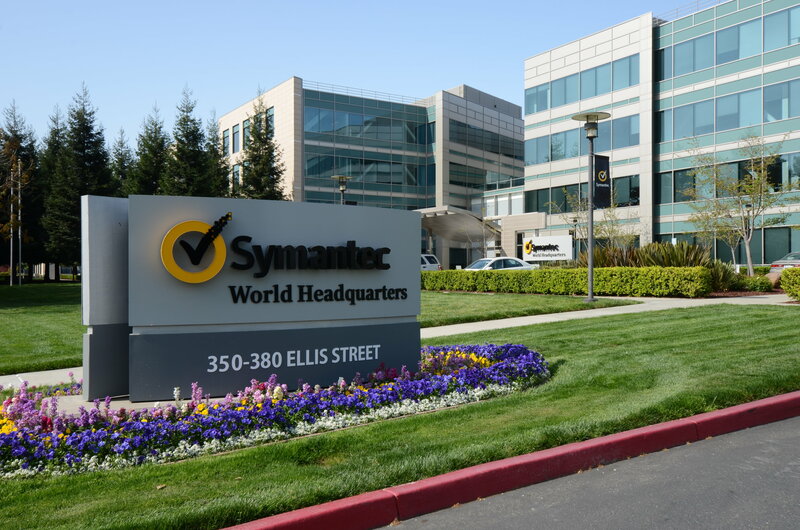 The report was commissioned by Norton by Symantec and produced by research firm Edelman Intelligence. The margin of error for the total sample is +/- 1.03%, though the U.S. sample reflects input from 1,025 adults. Data was collected May 17-31, 2016 by Edelman Intelligence.